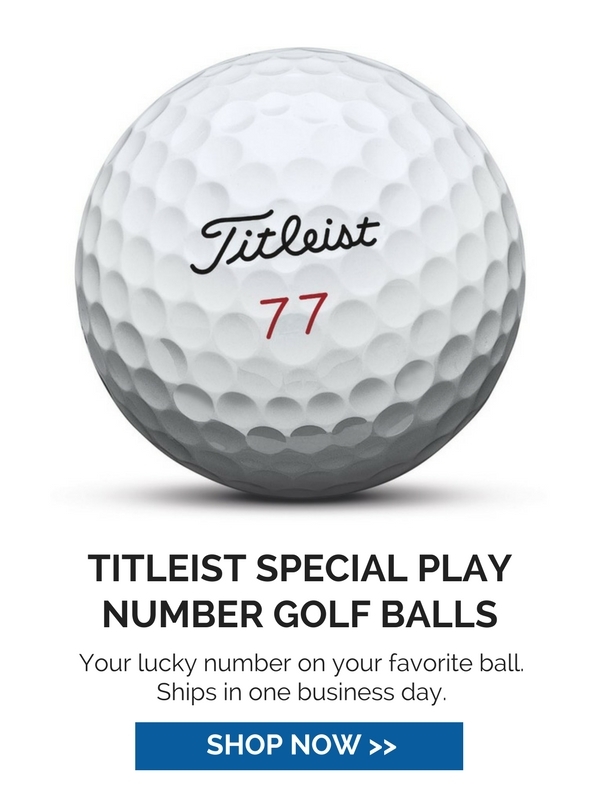 We've been serving golfers since 1963. 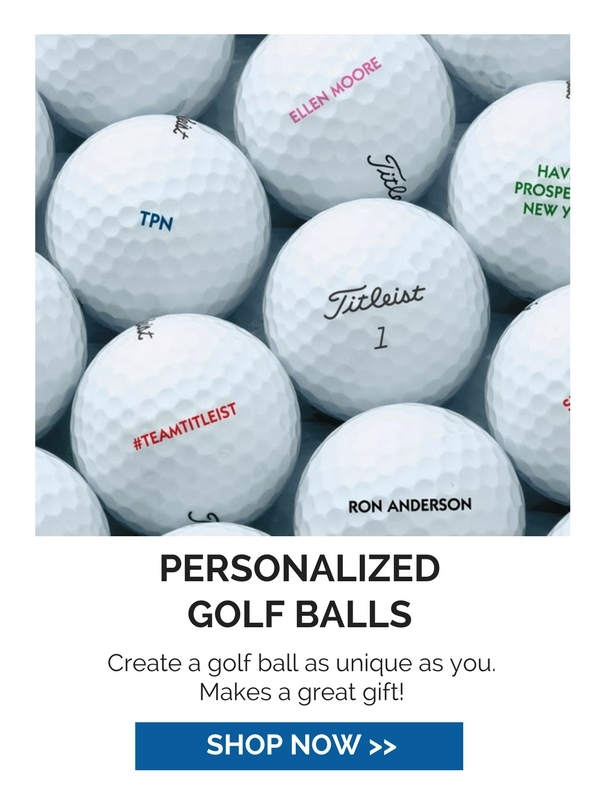 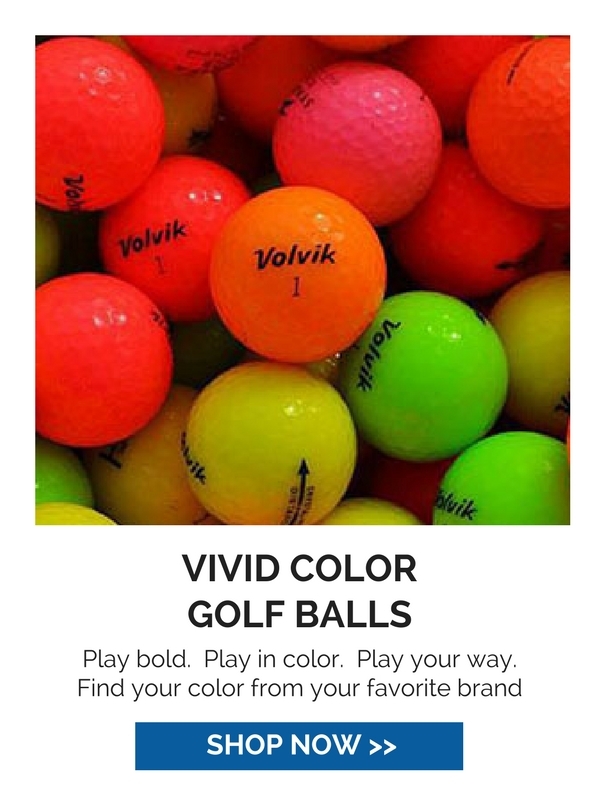 Started as a small mail order golf business by Oscar Austad and his wife, Dorothy, the explosion of golf popularity, thanks to guys like Arnold Palmer and Jack Nicklaus, helped Austad's grow to the largest golf retailer in the United States by the mid-80's. 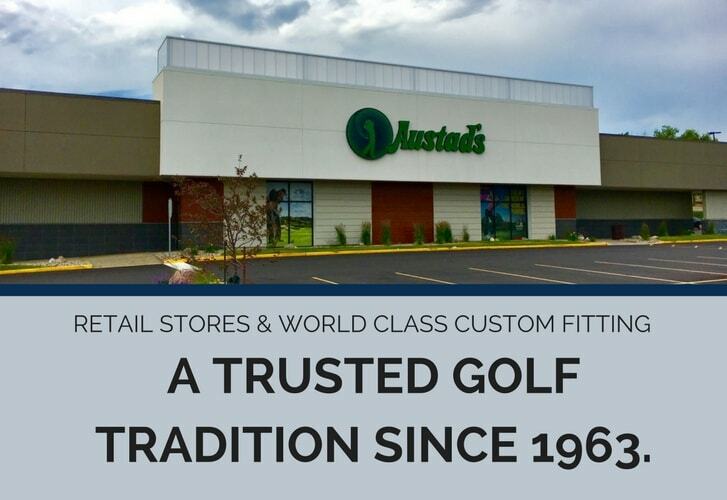 Today, Austad's Golf continues to be owned and operated by the Austad family and is proud of the eight retail and custom fitting locations across the upper Midwest. 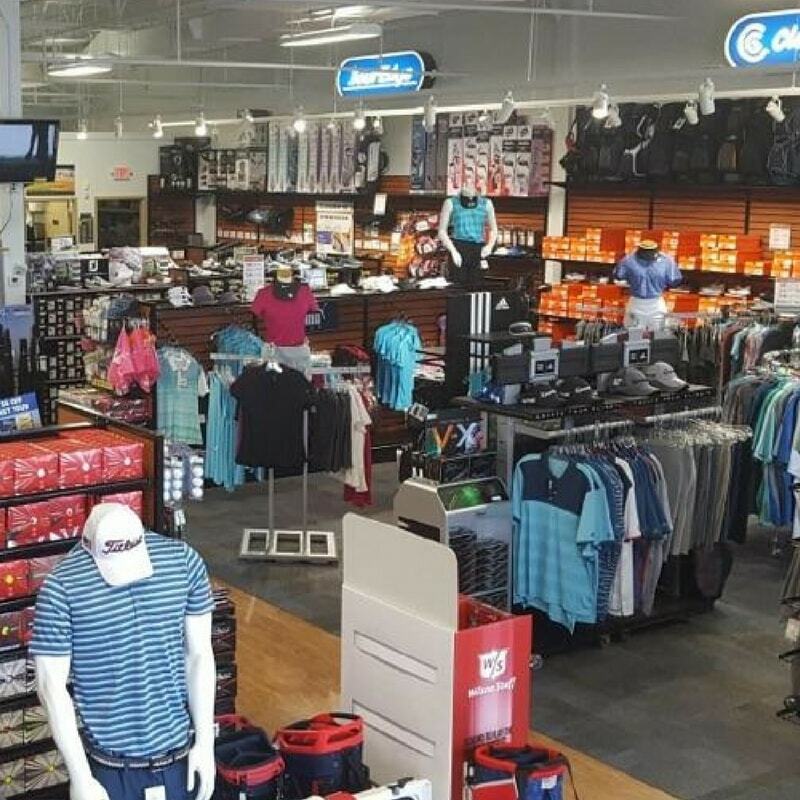 No matter what time of year, Austad's Golf has a full assortment of name brand golf equipment, apparel and accessories. 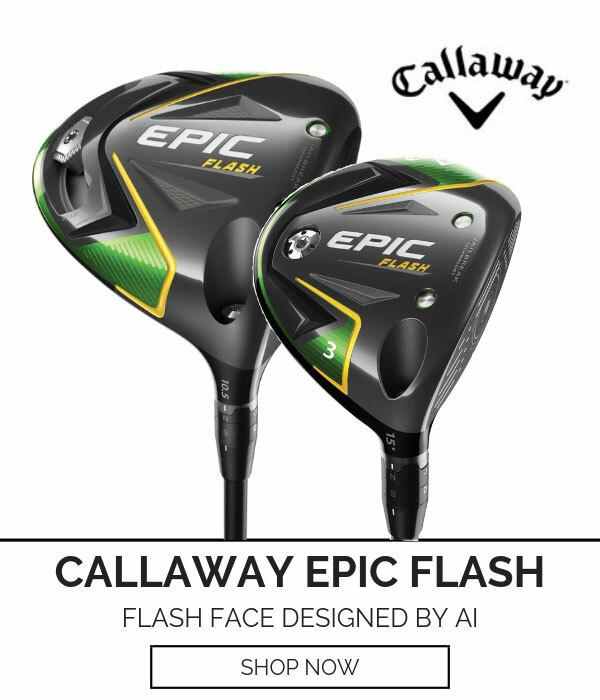 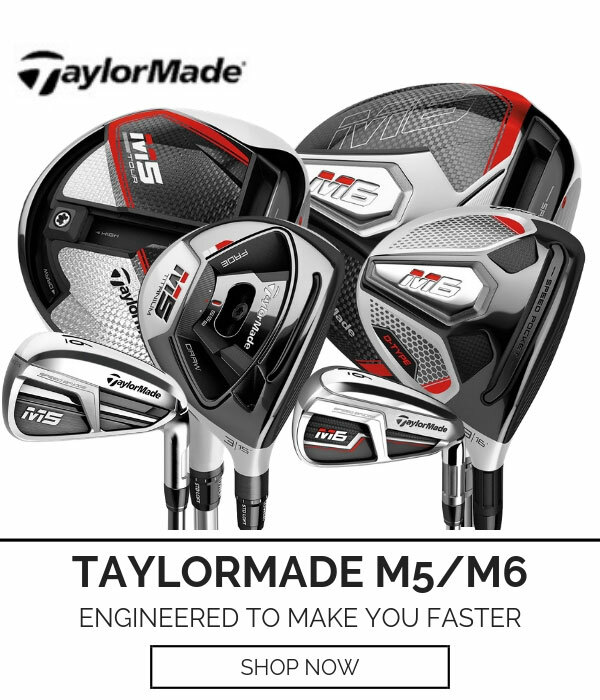 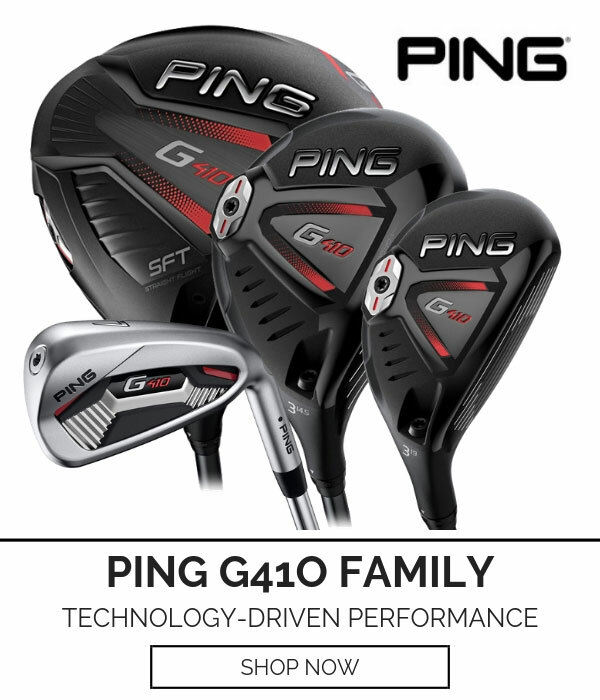 Our state of the art fitting centers are open year round and our expert staff will help you find exactly what your golf game needs.